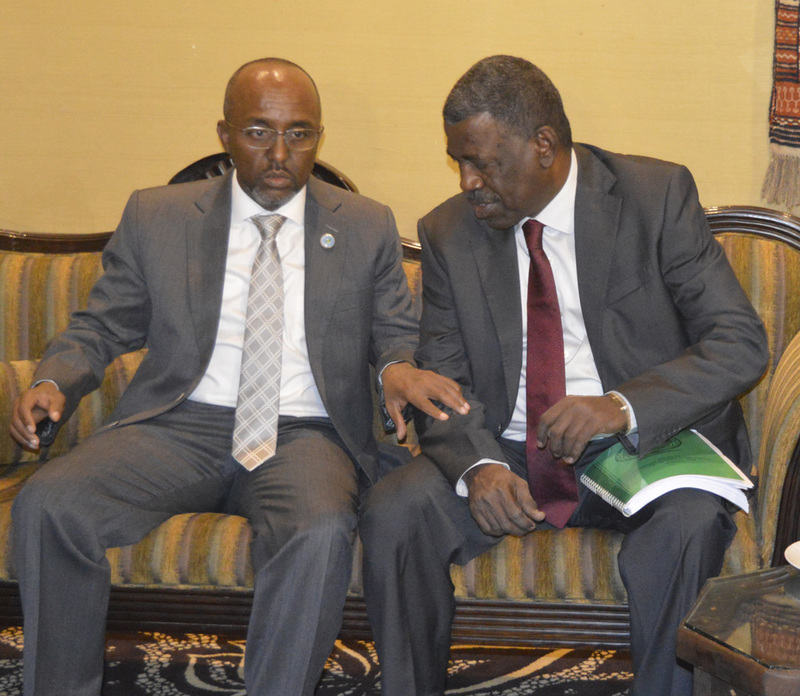 Hon Ali Hassan Bahdon, Djibouti's Defence Minister, reaffirmed the commitment of the Republic of Djibouti, to the continental peace efforts under the umbrella of the EASF. 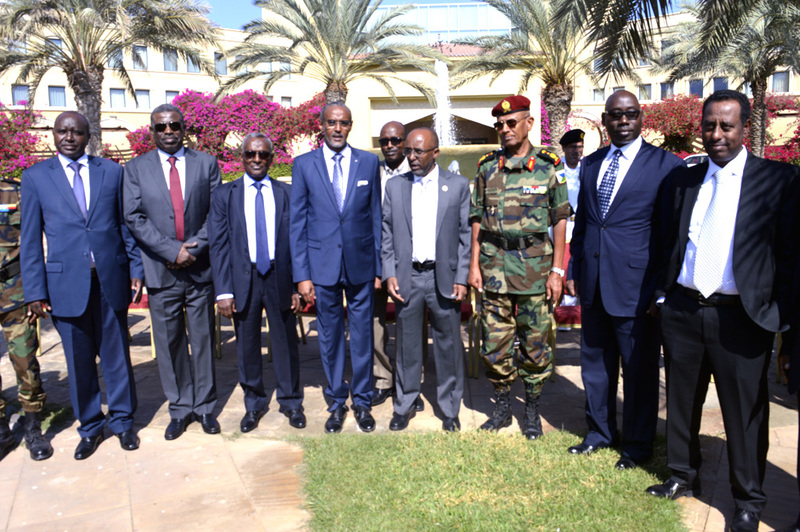 Bahdon was speaking during the opening ceremony of the Eastern Africa Committee of Chiefs of Defence (EACDS) on 16th January 2018 in Djibouti, where he was the Guest of Honour. He encouraged the team of Chiefs of Defence to continue working towards strengthening and synergizing the relationship between the EASF member states as a way to reinforce regional integration. “We strongly believe that without peace and stability, the well-being of our people, the development of our country, and the progress of our nation will not be possible. Our peace is only guaranteed when that of our neighbours and that of the region is also guaranteed,” said Bahdon. The Chairperson of EACDS, Gen Yahya Khair, noted the significant progress that EASF has made in the last few years, after attaining Full Operational Capability (FOC) in 2014. In particular he pointed out Somalia, which has registered positive and encouraging results in the last few years. This, he said, was partly as a result of the commitment and resilience of the Somali people and the engagement of African peacekeepers operating under AMISOM. 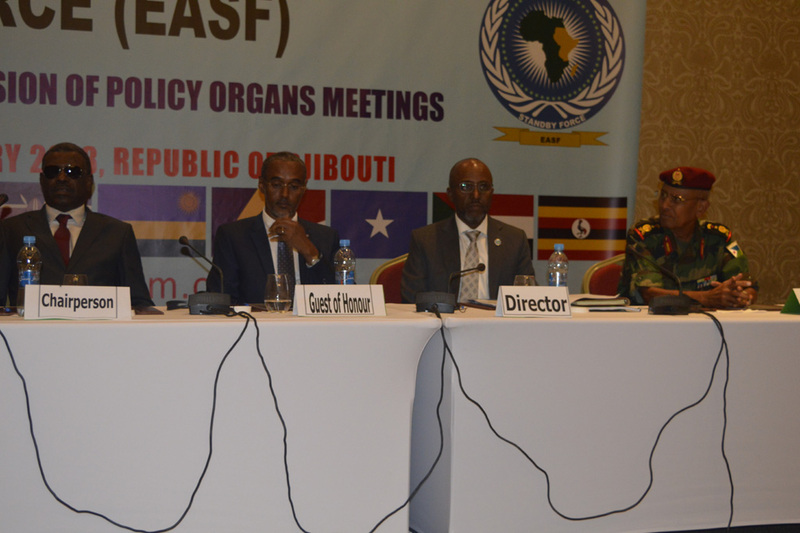 Dr Abdillahi Omar Bouh, Director EASF, expressed confidence that the commitment of EASF member states will ensure the realization of EASF mission and vision. Participants to this meeting included Chiefs of Defence and Security and representatives from eight EASF member states. The Policy Organs Meetings will conclude with the Council of Ministers of Defence and Security of the Eastern Africa region.